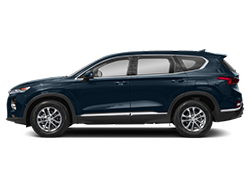 Welcome to Dougs Northwest Hyundai! 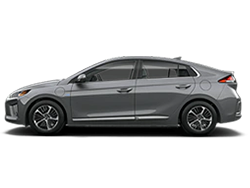 We service not only Seattle area Hyundai customer needs, but also the entire Washington state particularlary Vancouver, Wenatchee, Bremerton and Spokane, WA as well as Portland, Oregon Hyundai dealers business. 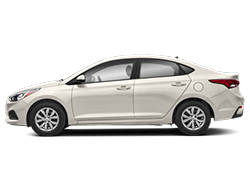 Proud to be serving the Seattle, Bellevue, Lynnwood, Everett, Vancouver, Wenatchee, Bremerton and Spokane, Washington areas including Portland, Oregon. 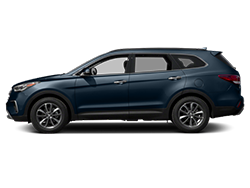 Dougs Northwest Hyundai Dealer providing Hyundai SUVs, Crossovers, Vehicles, Auto. 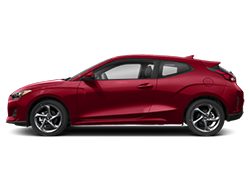 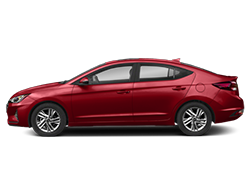 Our Dealership Featuring Models: Hyundai Accent Seattle, Hyundai Elantra Bellevue, Hyundai Genesis Coupe Lynnwood, Hyundai Santa Fe Seattle, and Hyundai Veracruz Washington. 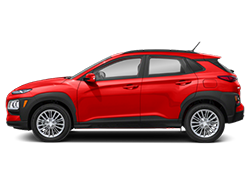 Providing new, used pre-owned cars, trucks and SUV's, car maintenance, repair and service, parts and accessories, finance and car loan. 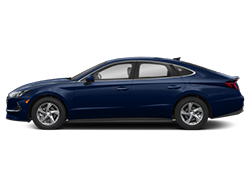 we have a great customer satisfaction rating. 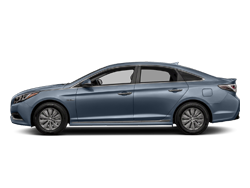 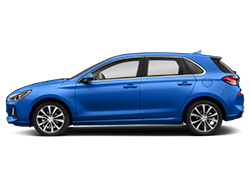 We sell a large selection of Used Vehicles, and We are you're source for New Hyundais, including New Hyundai Accent, Hyundai Elantra Seattle, Hyundai Sonata, Hyundai Azera, Hyundai Genesis, Hyundai Santa Fe, Hyundai Tucson, and the Hyundai Veracruz. 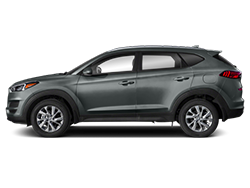 Serving Seattle Everett Kirkland WA Lynnwood Hyundai dealers.